Another week, another product that Google is scrapping from its suite. Last Wednesday, Google announced its end to Google Latitude, a mobile product that allows users to notify one another of their location. As of August 9, users will be encouraged to share their locations via Google Plus rather than Google Maps. Watching the Web giants strategically move through their social platforms is particularly exciting, and this week proves no different. SEO continues to integrate with local, social, and mobile at a rapid pace. 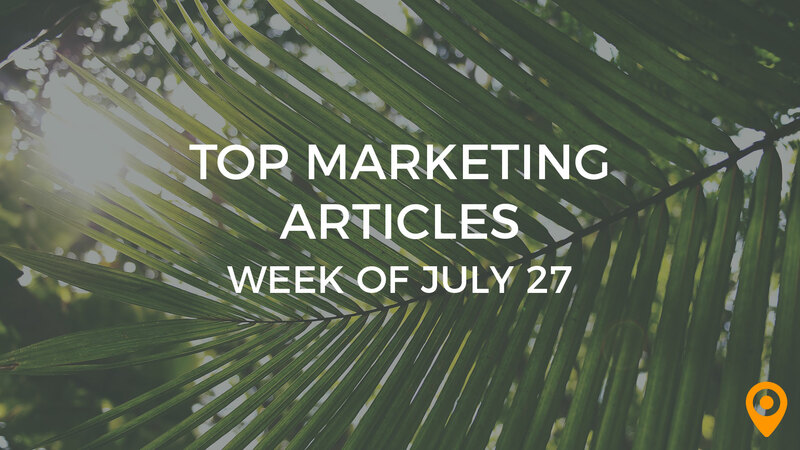 Whether connecting or discovering, the inbound marketing landscape is changing everyday, and we’ve got the best articles from this week to prove it. Enjoy! Many people think SEO is a series of techniques designed to bring competitive rankings in search engines, but, this statement is half correct. Mark Jackson writes about how SEO is not only what you do but how you do it. It takes courage to critically analyze your website. Do you know the top SEO questions to ask? Check out this list of 50+ SEO questions and answers compiled by Stuntdubl. 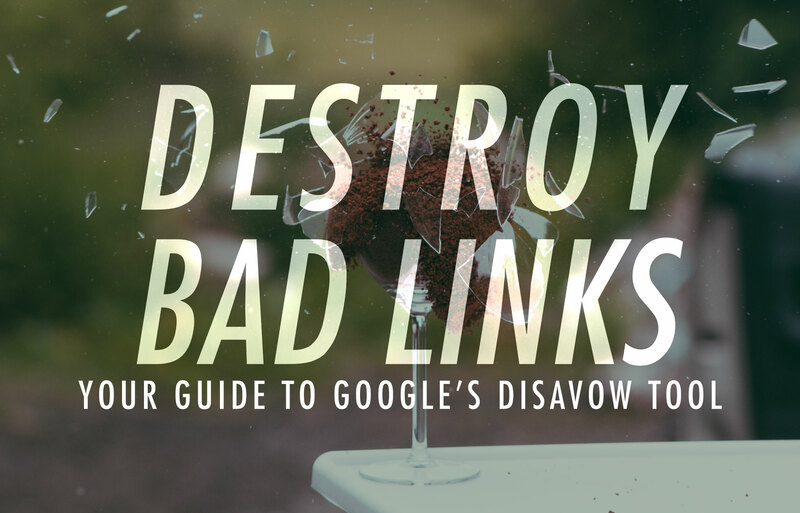 Having trouble getting a handle on internal linking? GotchSEO features a quick and easy guide to internally linking webpages on your domain. It is not merely page content that counts toward your search results but what goes into the domain links too. Read Dashburst’s ten best practices for your URLs and permalinks. Are Facebook Likes eluding you, despite your best efforts to induce engagement? ViralSweep advices how to use sweepstakes to get more Likes. Hesitant to bring your small business on the bandwagon and join Google+? Brandon Hassler tells you why that’s a huge mistake. Social media can do more for your business than you can imagine. Jackson Rawlings debunks the myths surrounding social media and talks about how communication changes over time. Did you know 189 million Facebook users only touch mobile devices and don’t use computers? Buffer’s Belle Cooper shares nine more surprising facts that may impact how your business approaches social media strategy. Wondering which local SEO tactics that organizations use to get the upperhand on other businesses? MarketingSherpa contributes a useful chart that breaks down local SEO techniques. Local optimization and mobile strategy will soon become one and the same. The Where 2 Get It Team writes about the winning combination of local search and advertising strategy, with user behavior as the focus. Street Fight Mag provides a spot-on article about local search and an update on what’s new in the local app market. 77% of consumers prefer to receive permission-based marketing communications through email, according to Salesforce. Danny Brown presents a slideshow on 25 shocking email marketing statistics. Do you think your competitor maintains robust and responsive email list? Intechnic introduces a five step guide to monitor your competitor’s email marketing. Marketers often experiment with mobile advertising these days and for good reason. Learn about their strategies in this article by the MarketingProfs. Bill Gourley writes about the changing perception of mobile design, as well as how mobile varies from desktop platforms as we transition to a more mobile-centric world. Content marketing is not a “one-size-fits-all” solution, especially with the mobile platform. Desizn World talks about how mobile design impacts content in this enlightening article. It’s an exciting time for mobile developers as the top platforms (Android, iOS, and Windows Phone) become ripe for creating great apps. Read VentureBeat’s report on 6,000 mobile developers, which discusses their perceptions on the opportunities of each provider. Andrew Dumont highlights 21 tactics to acquire customers in a greatly detailed Moz blog post. Malcolm Duckett writes about conversion optimization and clarifies five factors that impact the customer’s decision to purchase. Unbounce reveals three conversion optimization lessons that originated from the Crazy Cat Lady meme. Don’t forget to check out this original post. There is a right and wrong way to request permission and write a guest post on an authority’s site. DejanSEO compiles tips to separate your blogging skills from the rest. Your content marketing strategy should consist more than simply writing blog posts. 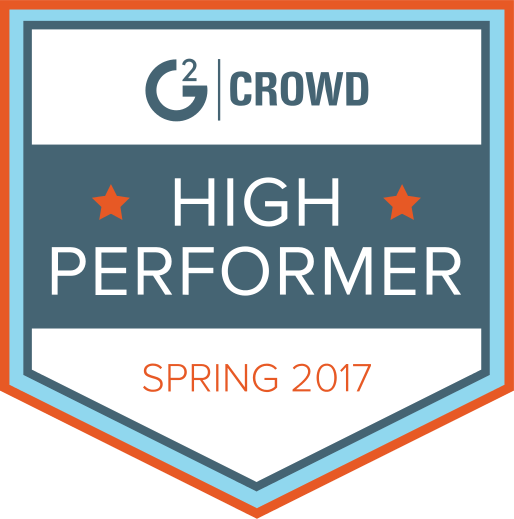 GuestCrew compiles 18 tips on building a quality following with your content. Identifying trends in online communities is a smart method to define new content ideas. Leanbound writes about how to visit different communities prior to writing. Online reputation continues to gain importance for small business owners. In a Q&A with Blue Rubicon CEO Craig Le Grice, The Next Web delivers intelligent insight regarding reputation management. In a ground-breaking case the first of its kind, The Dirty loses a reputation management lawsuit filed against them. A woman claimed the site published false content that damaged her reputation. Read this Search Engine Watch article for details. Why is it so difficult to compete with Google, and how does one become an adequate competitor? The CEO of DuckDuckGo sheds light on how he stays relevant as the leader of a search startup.